AdPlugg is designed to make advertising easy for online publishers of all sizes. 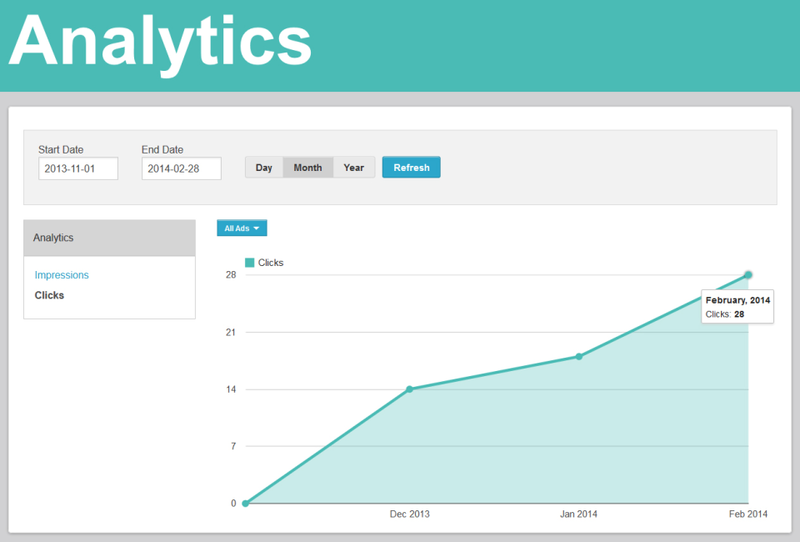 $10 base, scalable usage fees for more than 100k impressions/month. AdPlugg is a modern, cloud-based ad server system that makes it easy to serve ads to your website or blog. Thousands of magazines, newspapers, and other sites use AdPlugg to manage, serve and track their online ads. Simply drop AdPlugg tags anywhere in your site where you want ads to appear. 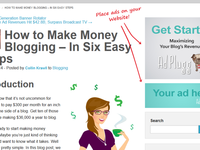 Then upload and control your ads from your dashboard at adplugg.com. 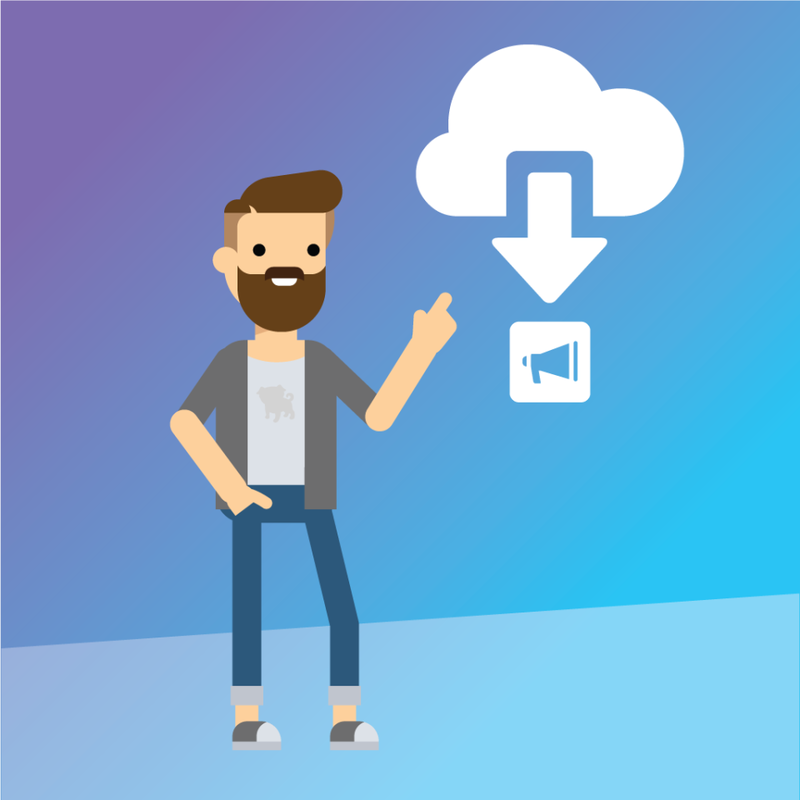 Target, rotate and schedule ads from any source with ease. 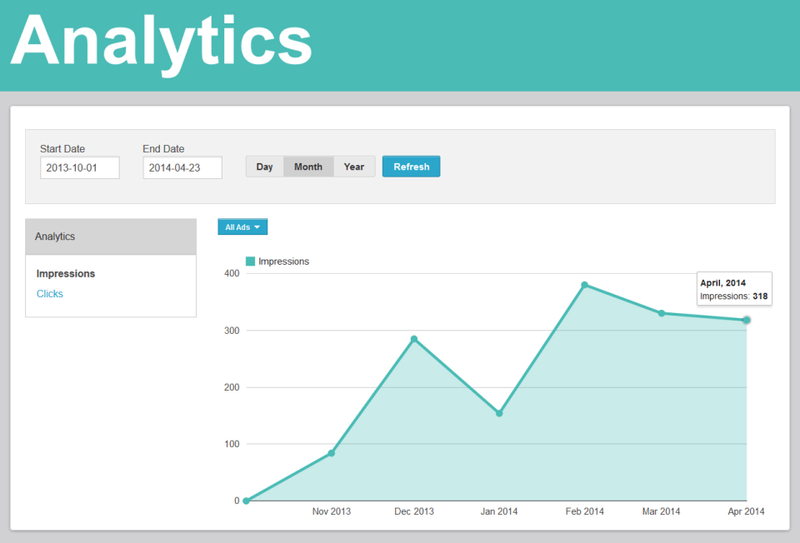 View high quality charts and reports showing impressions, clicks, and CTR. 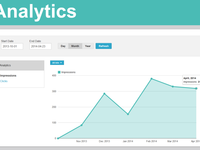 Pros: It is a very complete and easy to use tool, for my business outside of work it has been very helpful, since I can show my advertising quickly and easily. Cons: The time I have used the tool is doing very well. In General: Very helpful tool, show your advertising quickly and easily, working on different websites. 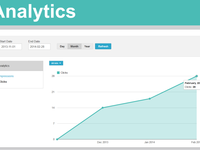 It is a very dynamic, effective and easy to use application, in my advisory business it has been phenomenal. Pros: Blazingly fast compared to the wordpress plugin system we were using, and support so far has been fantastic. 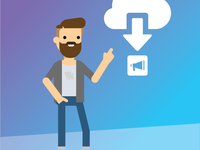 This is a great platform to use if you are trying out monetizing ads. Pros: I like the fact that it is easy for a person to use who is not very tech savy, and has some good analytics for you to be able to check out. Cons: I would say that some ad programs are a one time fee that you pay, whereas, this one you pay monthly. Which in the long run isn't a very good deal. 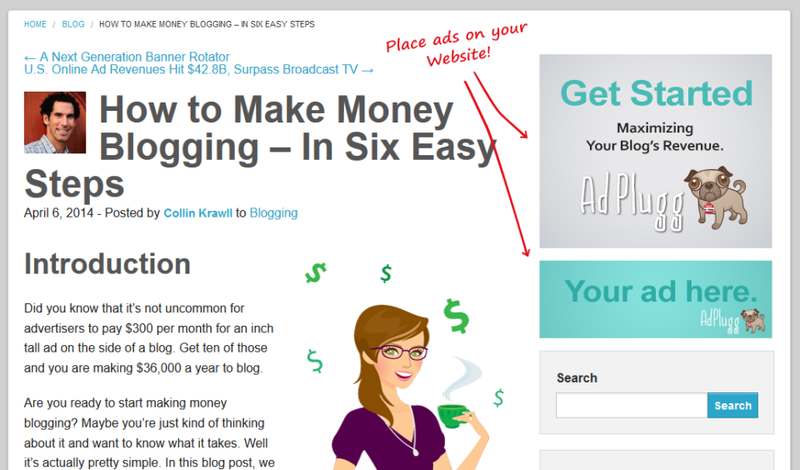 Overall: Great place to start when wanting to put ads on your website or blog.